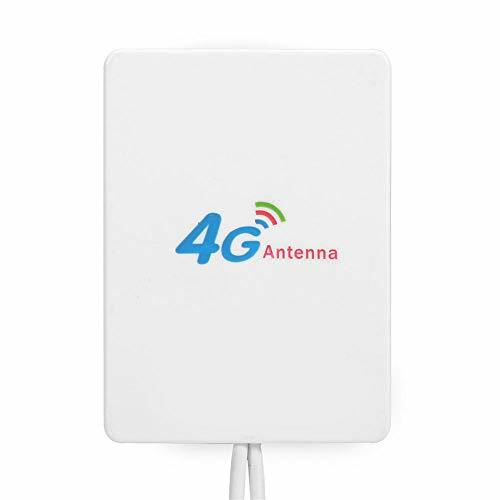 ☆ Easy to use and can be used indoors desktop or wall mounted. 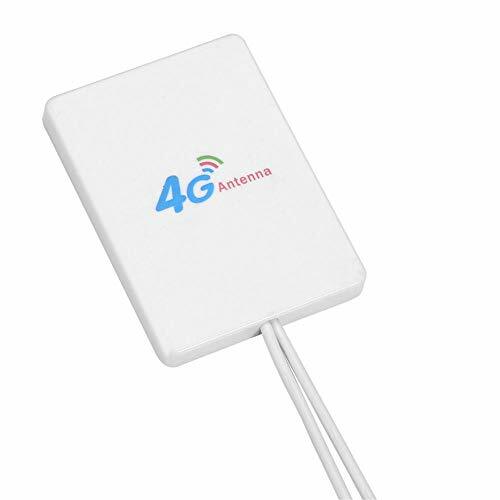 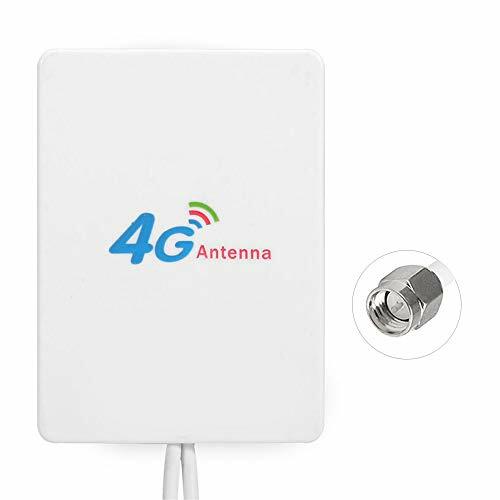 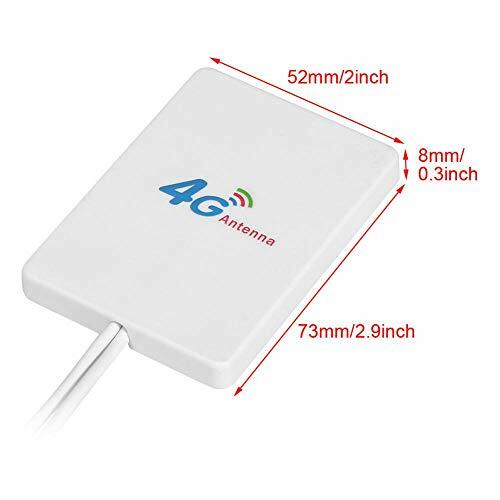 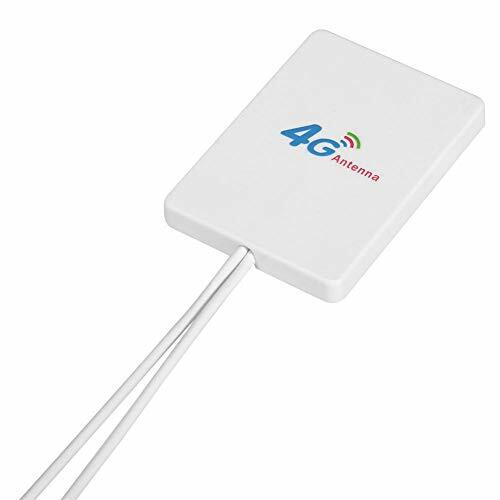 ☆ By using this antenna can improve mobile hotspot antenna efficiency by up to 50%. 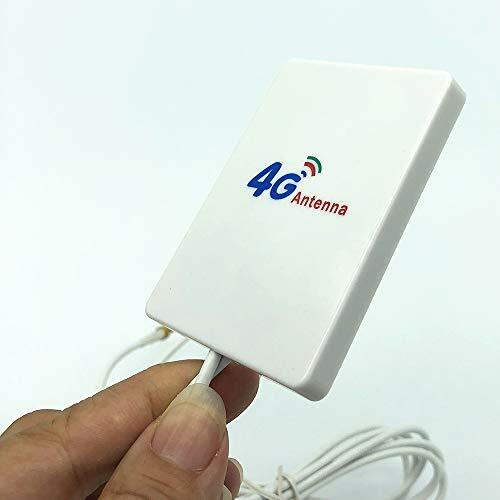 ☆ It can improve your call quality and send signals,more powerful making your mobile internet more clear and more specifically. 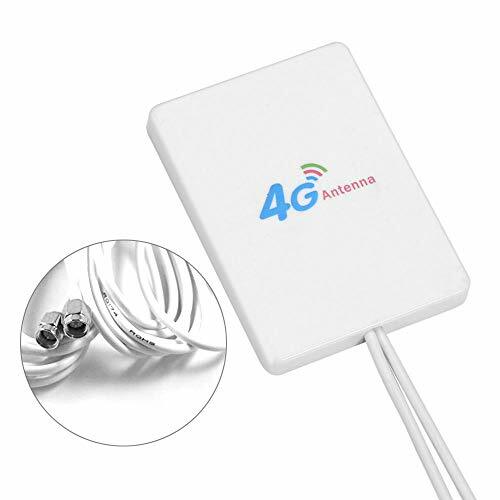 ☆ Prioritize bandwidth for the best gaming and streaming experience. 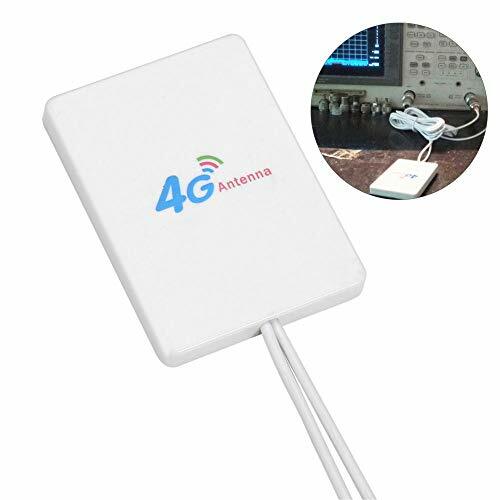 ☆ Easily setup router and manage internet access from your mobile device.